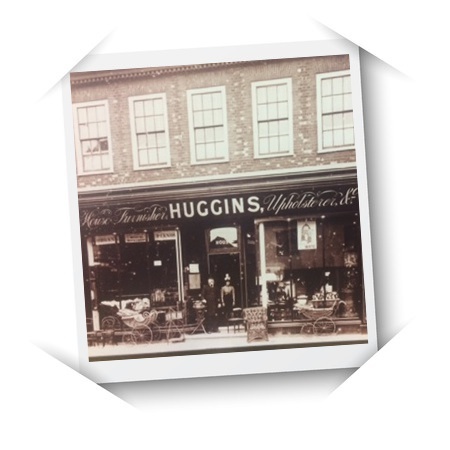 Back in the 1900’s, 8a Baldock Street was owned by Walter and Agnes Huggins who founded Huggins House Furniture and Upholstery. The shop was run as a family business until the two gentlemen decided to purchase the building and change it into a carpet shop. They decided to combine their names to come up with a name for the new business, one of their names was Byrnes and the other Oliver. The name of Byrver Flooring has since been synonymous in and around Ware, dealing with all types of domestic and commercial flooring for over 35 years. For the last 30 Years Carmelo Galati has owned the business and taken it to where we are at present, a successful shop that has a loyal following in Ware and the surrounding areas. With his experience and wise words, Freddie Doe & Billy Crow are confident in taking the company forwards, maintaining the great standards and competitive prices.